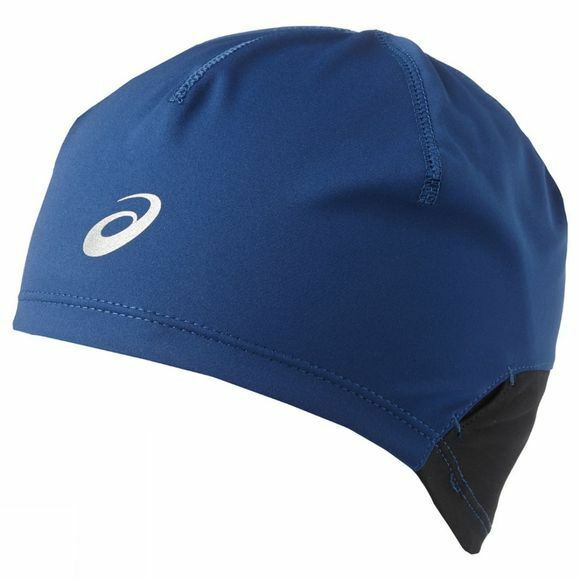 Keep your head and ears warm as you go running on the coldest days of the year with this winter beanie. You’ll be able to focus on the road ahead of you as this hat blocks out chilly gusts of wind with 3-layer laminated windblocker material. Stay safe night and day with reflective logos, trims and colourful designs. And enjoy a little extra comfort with a contoured fit, slanted aeration and sunglass opening around the ears and the breathable, soft touch fabric.